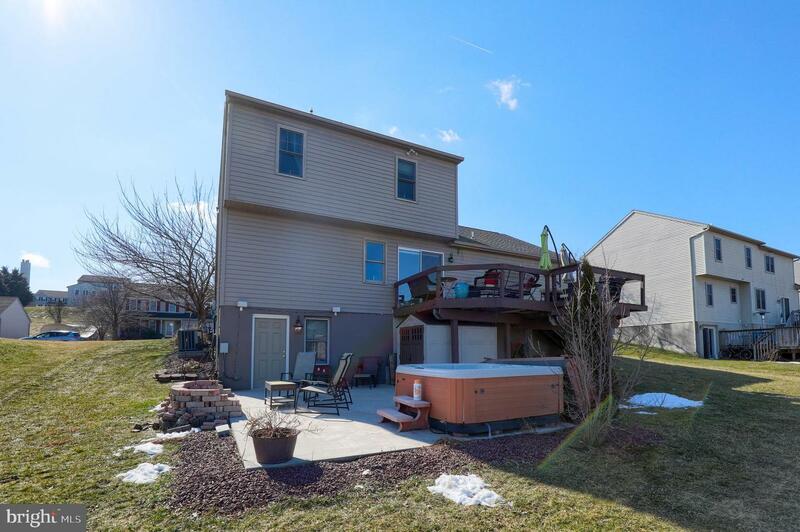 Put this fabulous home at the top of your must see list today! 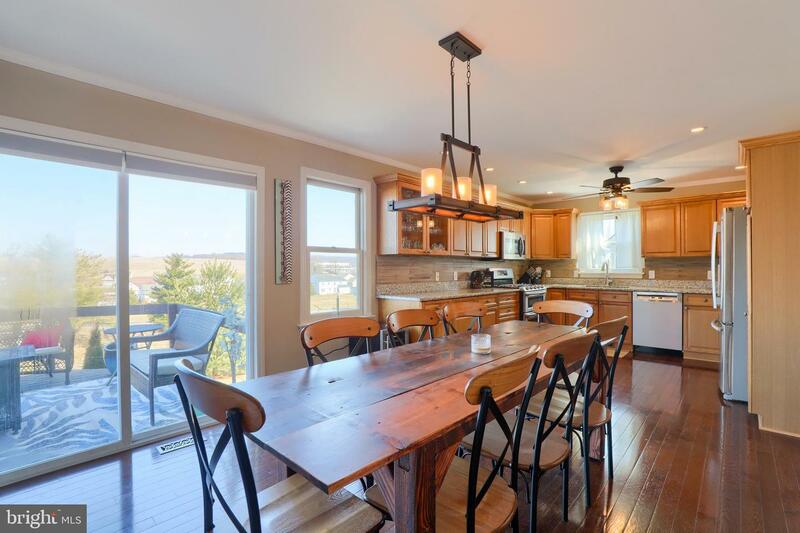 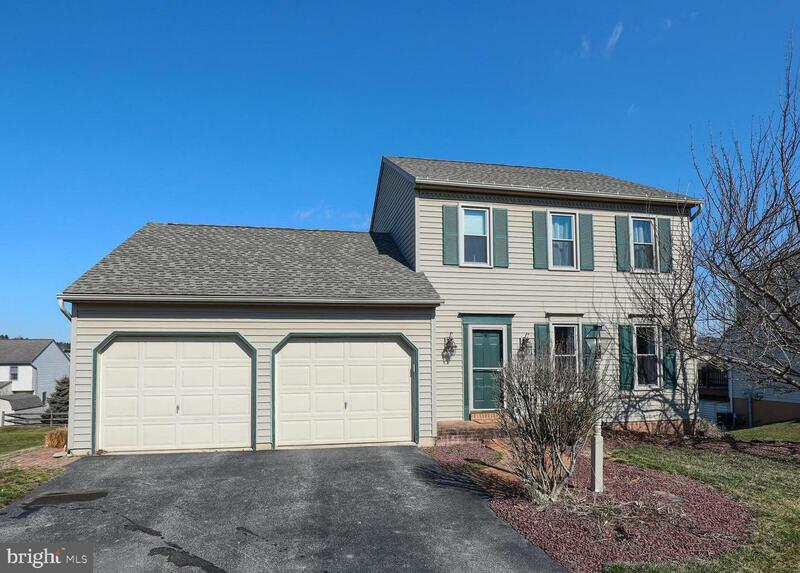 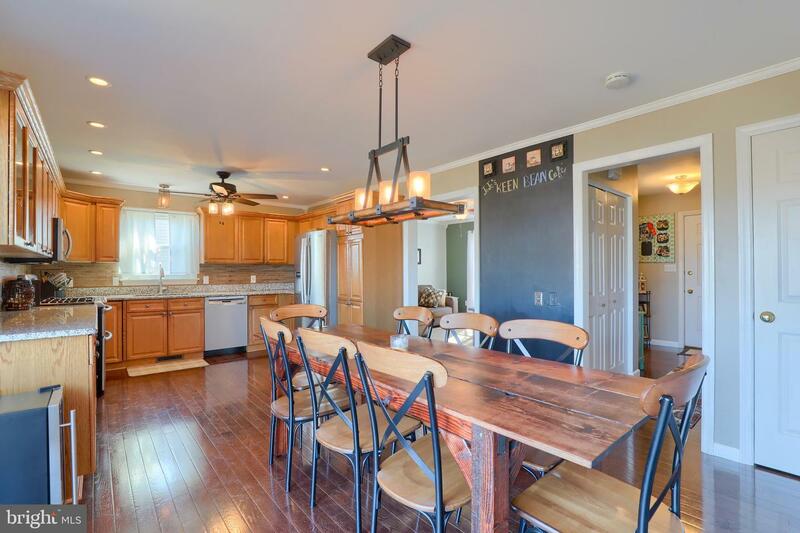 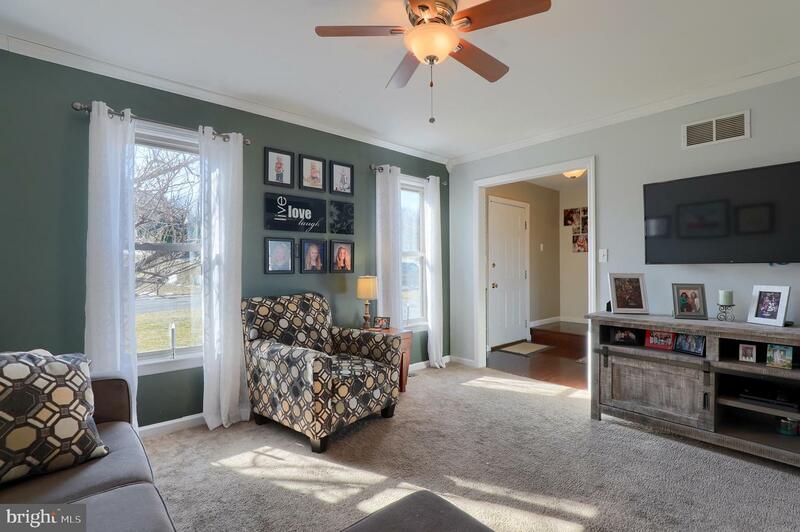 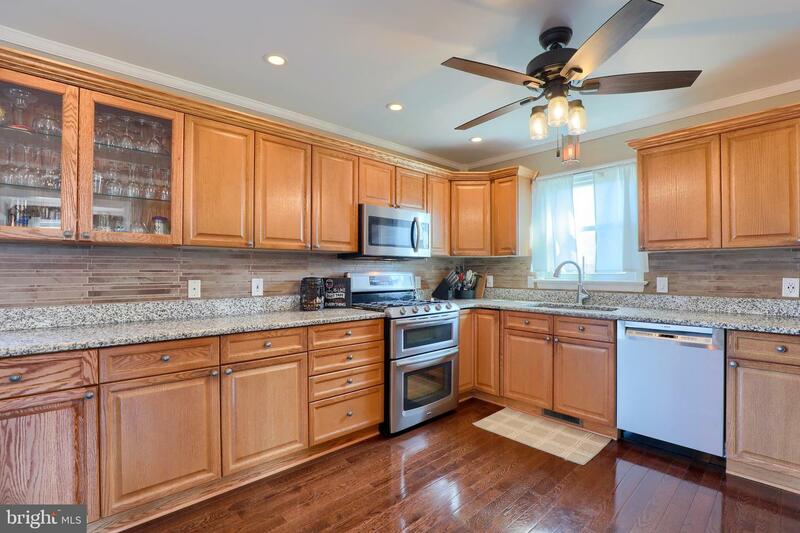 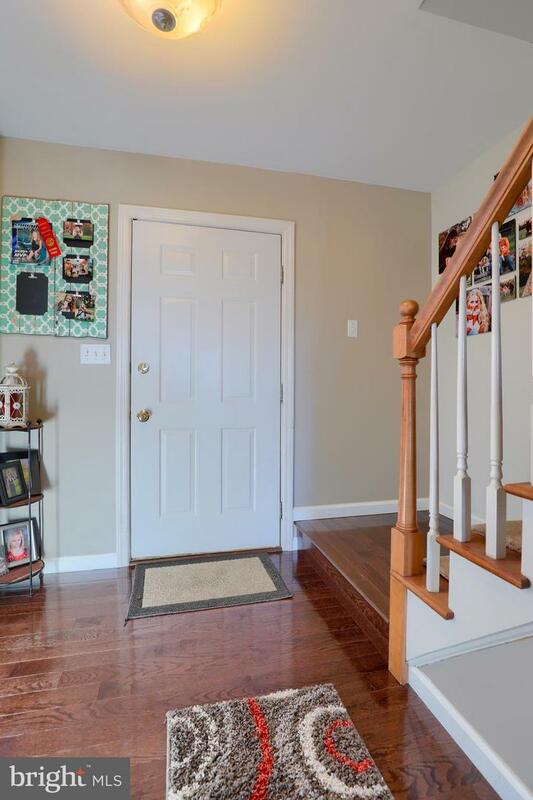 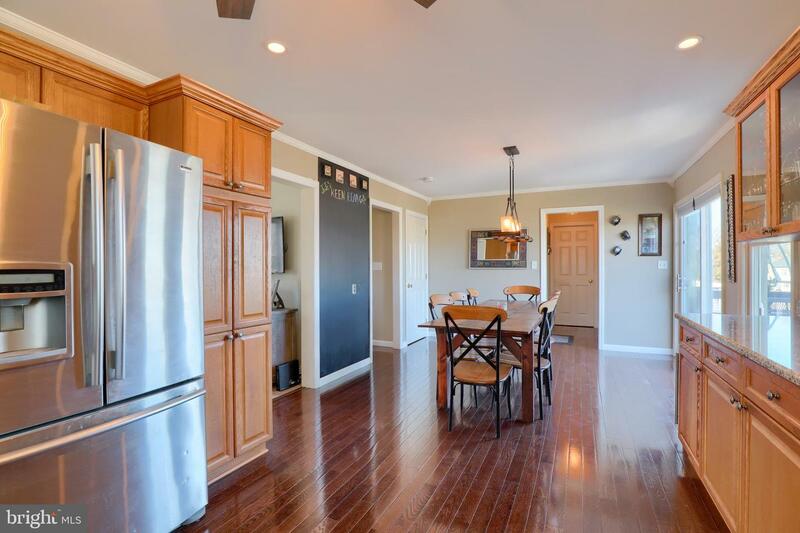 Check out this move in ready Colonial located in the Central York School District featuring beautiful wood flooring, a remodeled kitchen and wonderful outdoor entertaining amenities. 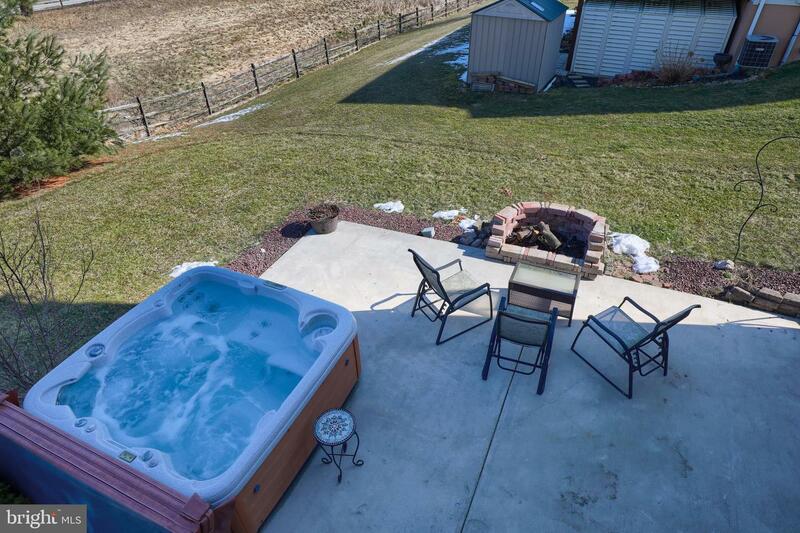 Get your grill and patio furniture ready! 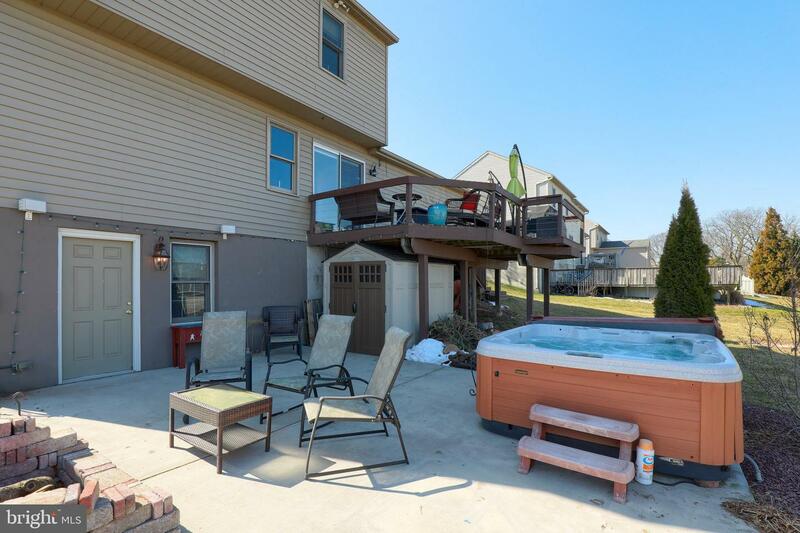 You will enjoy entertaining your family and friends while relaxing on the large rear deck or spacious patio with hot tub. 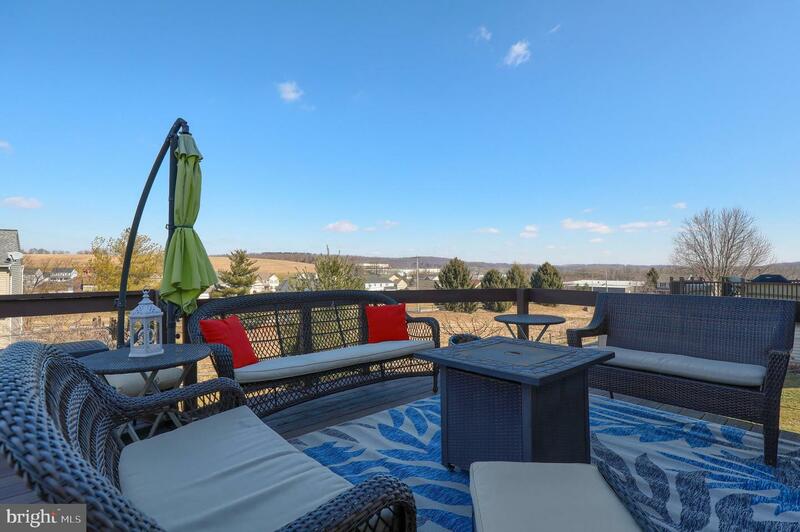 Gather around the fire pit to roast marshmallows for your smores while enjoying those long summer evenings. 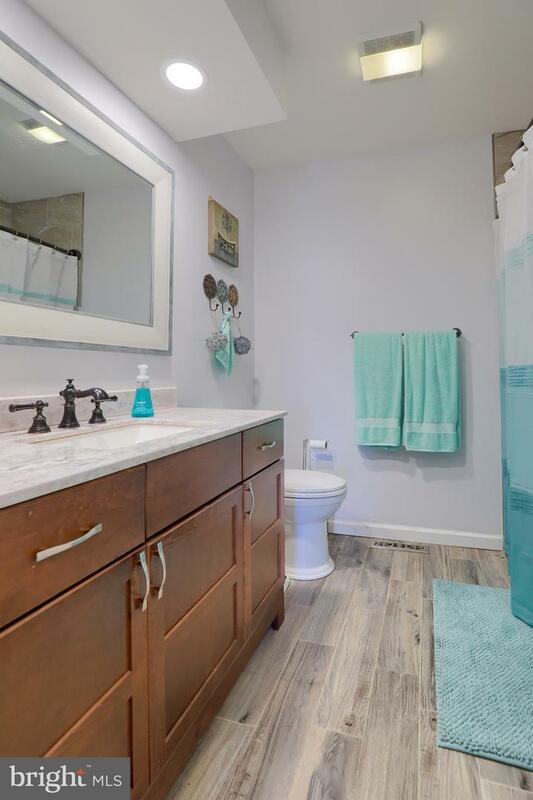 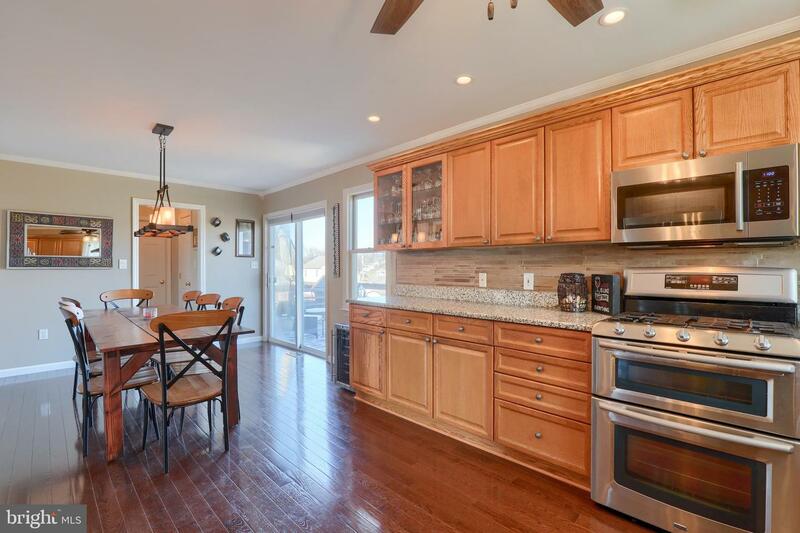 The chef in the family will love the remodeled kitchen with granite counter tops, beautiful cabinetry, stainless steel appliances and a sliding glass door leading out to the rear deck. 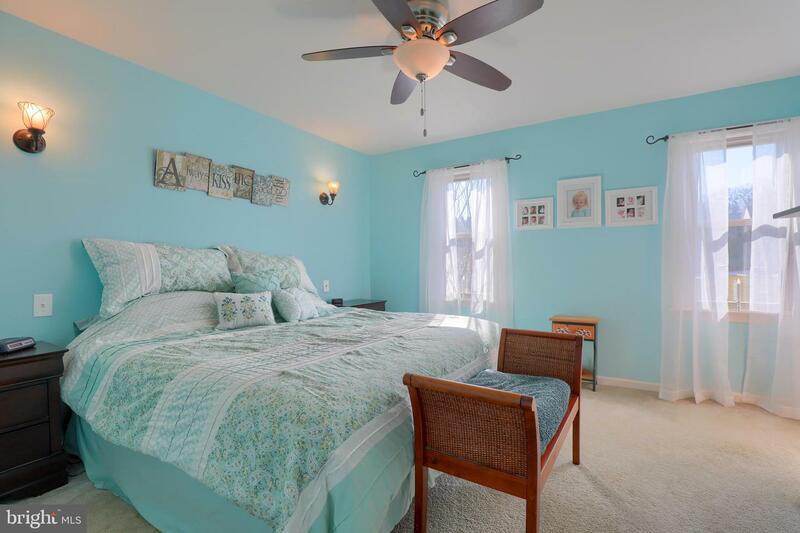 The 2nd floor offers three nice size bedrooms each with plenty of closet space and a remodeled bathroom. 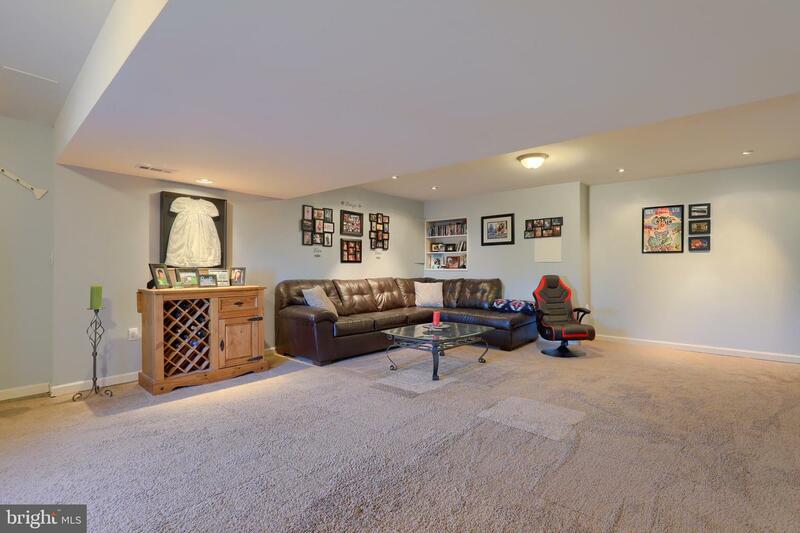 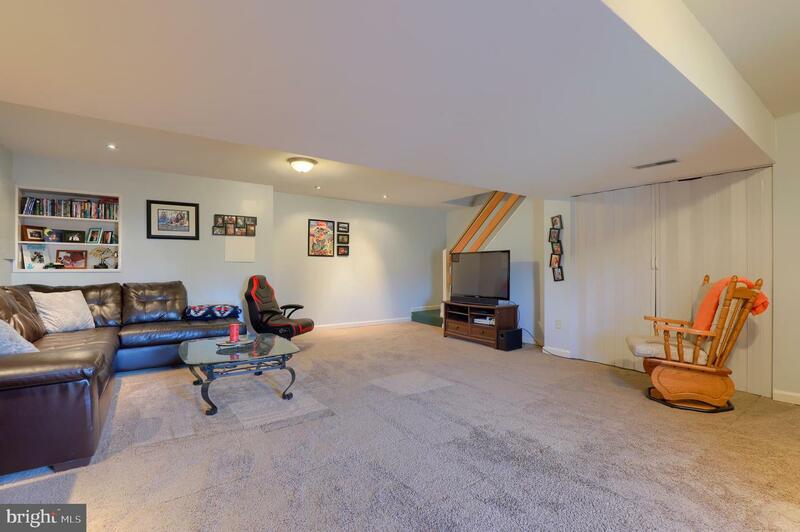 Finished lower level walk out family room would be ideal for game day or movie night. 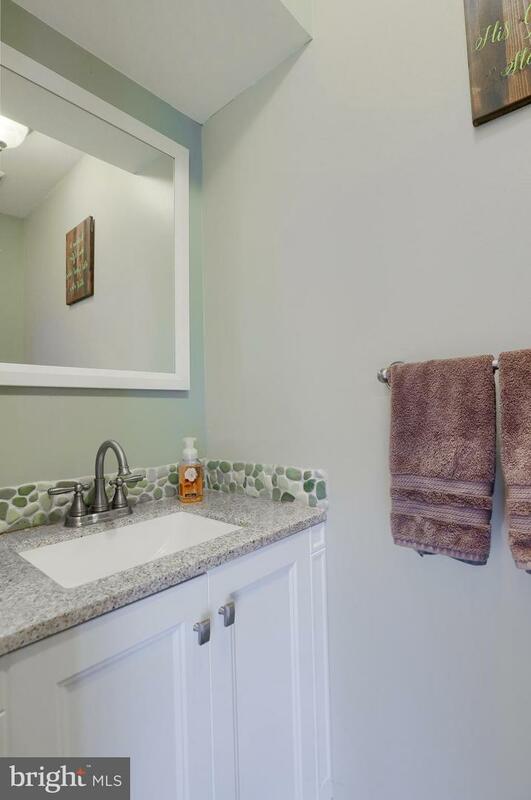 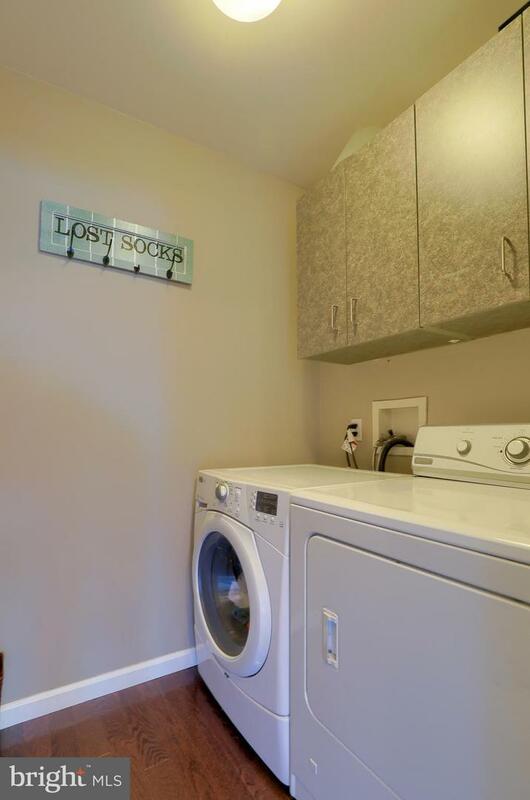 1st floor laundry room and guest bath. 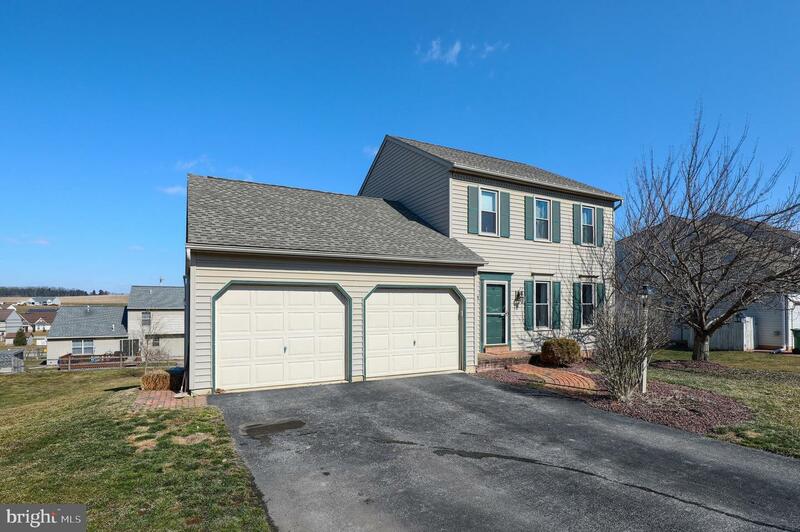 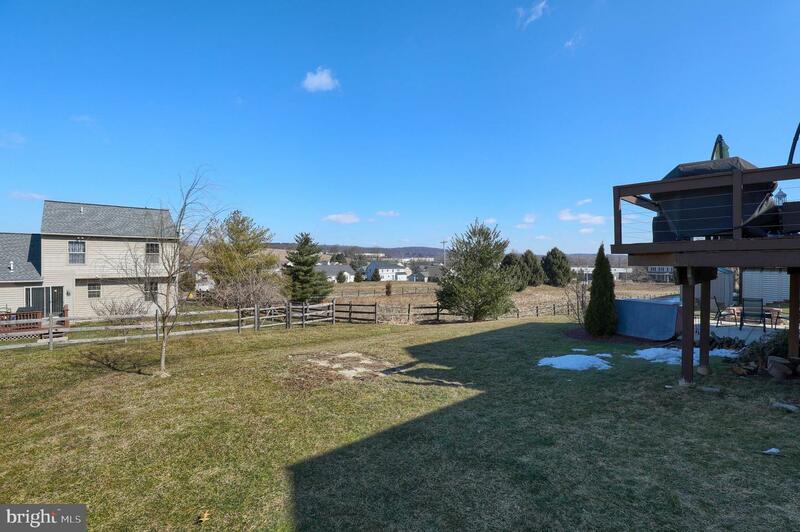 This home features many wonderful upgrades to include; a new roof in 2018 and a new HVAC system. 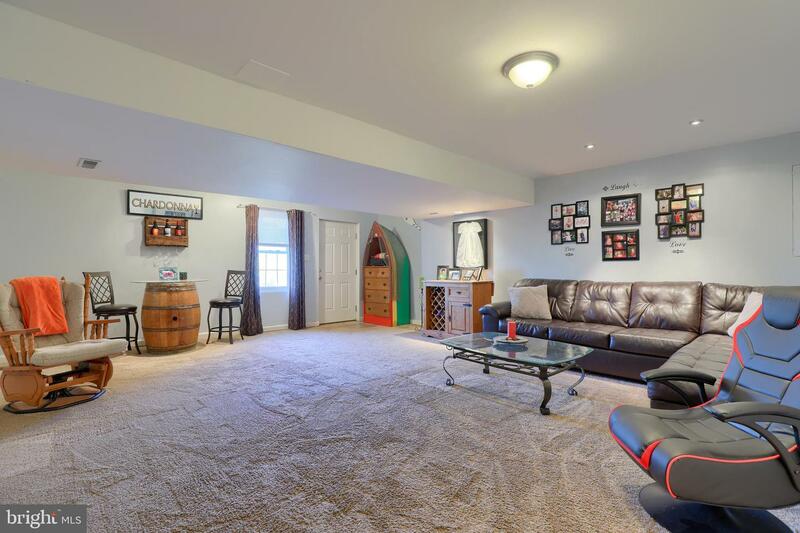 Attached front load two car garage, brick walkway leading to the front door and a nicely landscaped yard. 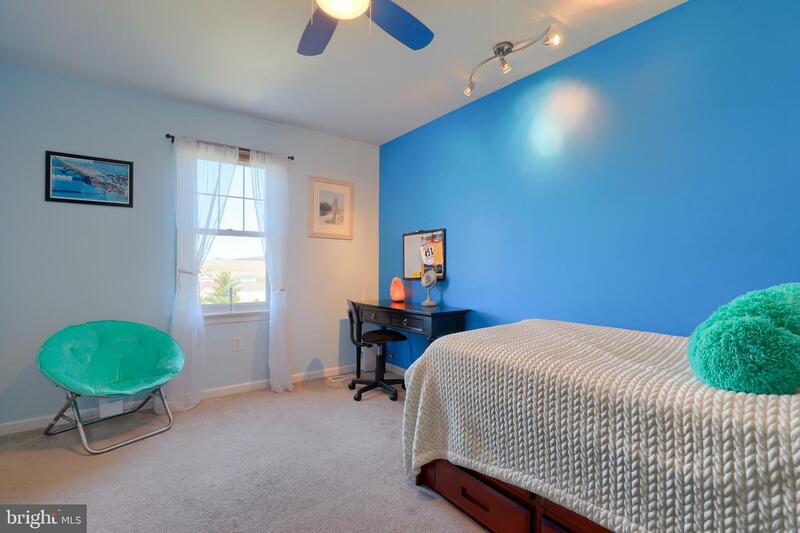 Great location, close to shopping, restaurants and many local amenities. 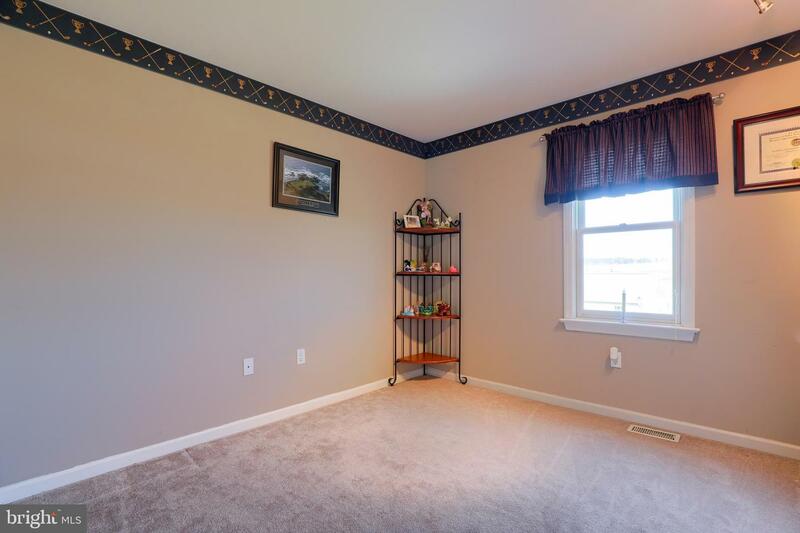 Convenient to I-83 for the commuter in the family. 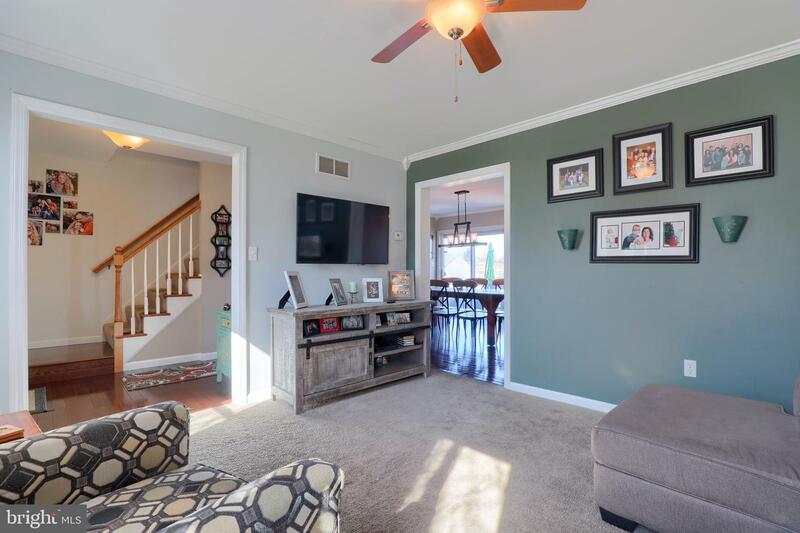 Schedule your private tour today to explore all of the wonderful features this home has to offer!